Swedes are becoming increasingly skeptical of nuclear power with a new survey showing 50 percent of respondents want the controversial power source phased out. The report from the SOM Institute at the University of Gothenburg found support falling for nuclear power since a meltdown at Japanese power plant. 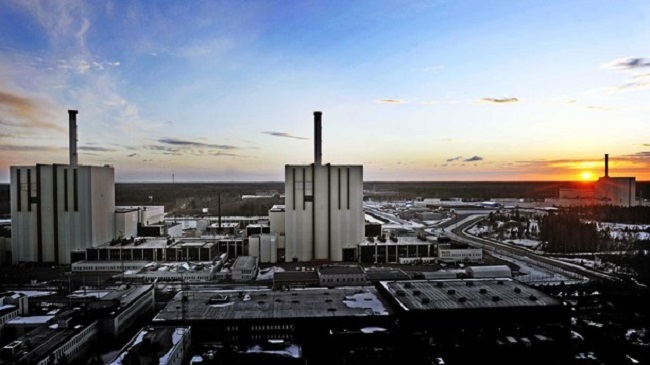 With other European nations moveing away from nuclear power, Swedes are also growing leery. “The fact that Germany, Switzerland, Italy and several other countries have begun to phase out nuclear power, it’s likely that nowadays it might happen in Sweden, too,” Sören Holmberg, a political science professor at Gothenburg University, told Swedish Radio News. Before the nuclear accident at Fukushima in Japan, Swedes were generally positive toward building new reactors with 44 percent supporting the measure and 39 percent opposing it. After the disaster in 2011, 44 percent said they were against nuclear power and now half of respondents are anti-nuclear. As before, support for new nuclear plants is strongest on the right of the political spectrum and the greatest resistance is from the left. Men and white collar workers are also more positive than women and laborers.